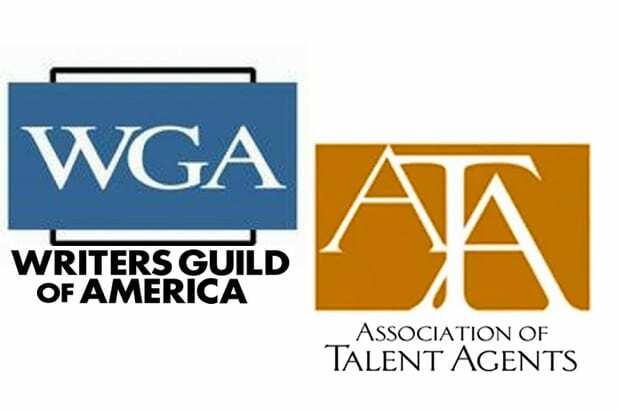 Packaging — in which agents collect fees for bundling talent and bringing them as a package to a studio for film or TV projects — has been the primary point of contention between WGA and ATA as they try to hammer out a new agreement. WGA’s position is that packaging creates a conflict of interest for agents, and that it has contributed to a decline in overall earnings for writers. ATA says that packaging is essential to the agencies’ current business model, and that writers who participate in packaging earn more.